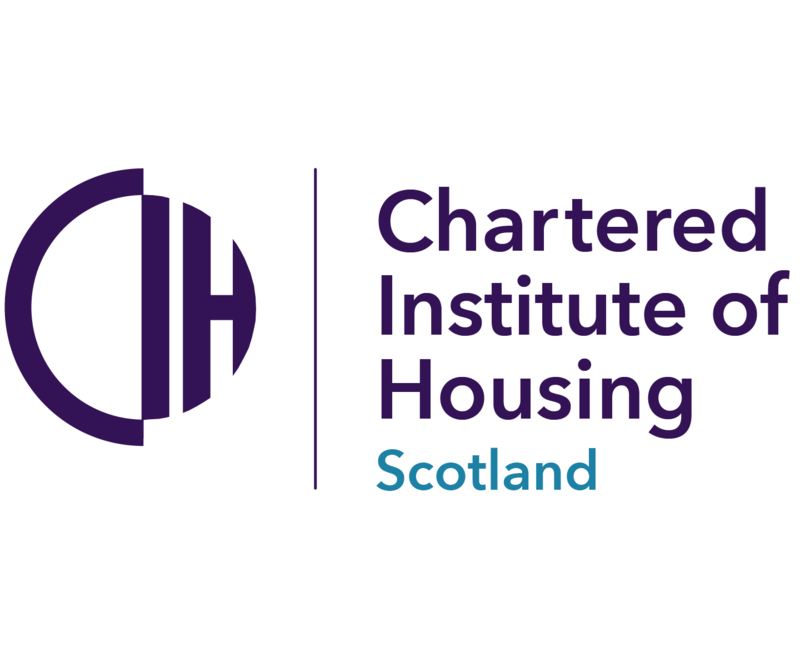 The Rapid Rehousing Transition Plan 2019-24 has five priority objectives and an overall vision that “homelessness in South Lanarkshire is significantly reduced with homeless households moving to a settled home as quickly as possible”. The plan is aligned to the council’s Local Housing Strategy, the Health and Social Care Partnership’s Strategic Commissioning Plan and South Lanarkshire’s Community Plan. enhance integration and partnership working to embed RRTP through a whole systems approach. 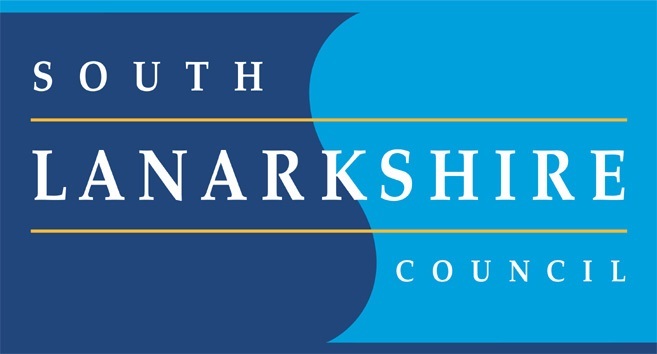 Councillor Maureen Chalmers, the council’s deputy leader, and chair of South Lanarkshire Partnership Board, said: “Having a home, which is warm, safe and secure, is essential as a foundation for everything we aim to do in terms of improving the quality of life for everyone in South Lanarkshire. “2019 is a pivotal year for homelessness in South Lanarkshire. This is our first Rapid Rehousing Transition Plan (RRTP) and sets out how we will work as a partnership to be bold and act wisely to achieve a step change in addressing homelessness. “It is an ambitious plan that seeks to transform how the particular needs of homelessness people and households are met over the next five years. Councillor Josh Wilson, the chair of the council’s housing and technical resources committee, added: “South Lanarkshire has a strong record of partnership working to address homelessness. Together we have made good progress through joint-working to reduce homelessness, which includes providing homes and support for our most vulnerable people. “The challenge and opportunity we face is not only how we can continue to meet these needs, but also what can be done to ensure that people are better able to sustain their homes so we can prevent homelessness occurring. “The council is working to meet its commitment to provide 1000 new homes as part of an overall ambition to deliver new affordable housing. In its first year, the plan aims to reduce the number of existing homeless households by 10%, as well as reducing the average time spent in temporary accommodation by 10%.